It’s been almost twenty years since the legend known as Ol’ Blue Eyes left a huge hole in the music industry, and he’s probably still one of the greatest singers America has ever produced.The man has left behind one of the great legacies of popular music, and is one of the world’s most influential artists, even to this day. 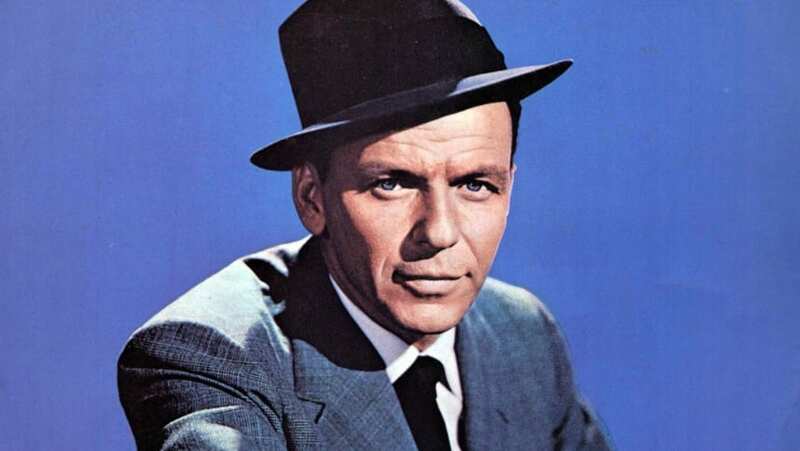 Often imitated, never equaled, Sinatra was a one of a kind, and we will unlikely never see his like again. One of the greatest showmen in history, Sinatra transcended the musical world, and became an icon of America. And, as we have been going through his back catalog recently, we thought it was only fitting to share some of the great facts about this musical genius. 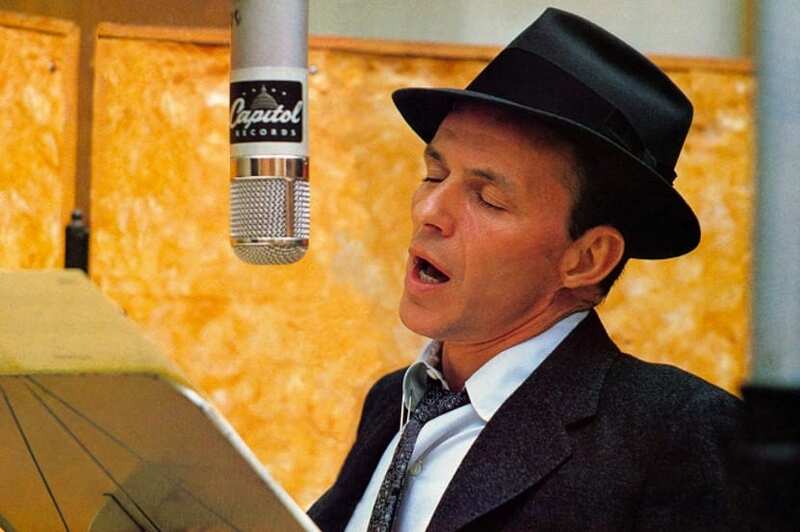 So, here are some of the most interesting things you never knew about Frank Sinatra. Sinatra underwent a traumatic birth – he had to be pulled from the womb with forceps, and was originally thought to be a stillborn, before being put under cold water! The forceps that were used scarred the left side of his face, leaving him with a scar that ran from the corner of his mouth up to his ear. He also had a slight cauliflower ear (a deformity of the ears often seen among rugby players). This led to him being very self-conscious, especially with the none too pleasant nickname he received as a kid of “Scarface.” The insecurities led to Frank trying to use makeup to cover the scars, but he also almost never allowed the left side of his face to be photographed! Incredibly, the FBI actually had a file on our Frank! This is thought to have started after Sinatra reportedly offered doctors up to $40,000 to declare him as unfit to serve in the Army. There were other incidents too, such as the short film The House That I Live In, which spoke out against racial intolerance, and made people suspect him of being a Communist. His file was pretty sizeable, and the feds were known to have investigated him a handful of times over the course of his career – and this isn’t even mentioning his troubles with the cops as a bad boy fresh on the scene. It wasn’t just the musical word that Frank had at his feet, he was also one of the earliest stars to transition into the world of acting. He simultaneously held successful acting and music careers, and this was a pretty huge achievement, even back then. The pinnacle of Sinatra’s acting career came in 1953, when, at the age of 38 he won the Academy Award for Best Actor in as Supporting Role for his part in the movie From Here to Eternity. These are just a few of the amazing facts you probably never knew about the legendary Frank Sinatra. His popularity surged in his early years, and fluctuated later in his career, but he remained one of the most natural and gifted talents in the musical world. Sinatra left a legacy that will not be repeated in a hurry, and is widely respected across all genres of music.